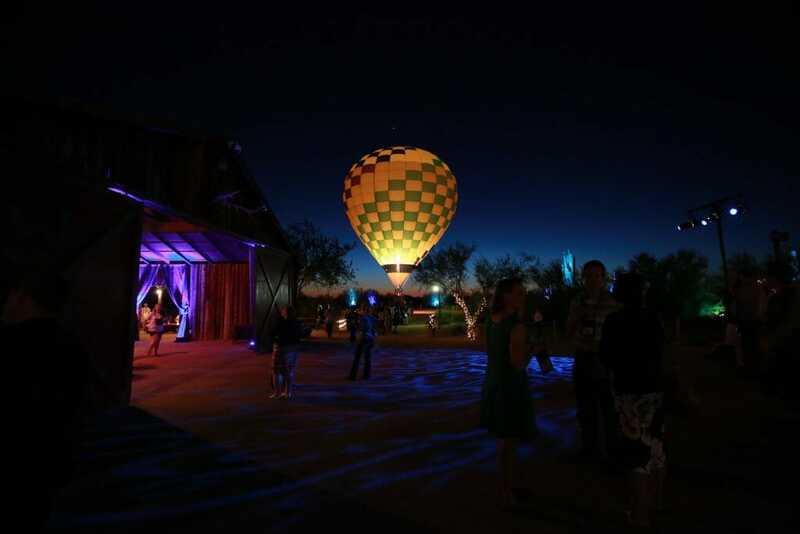 Desert Foothills, just north of Scottsdale and Phoenix, is the perfect desert venue. If you’re looking for a desert theme with the ultimate Arizona atmosphere, this is it.  According to their website, they can host events from 50 guests to over a 1,000. 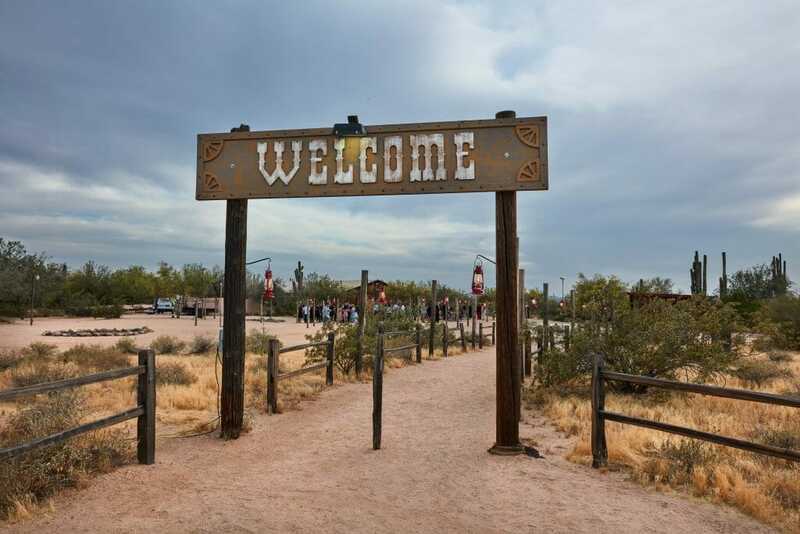 Your guests are greeted with a giant “Welcome” sign as they walk onto the property. 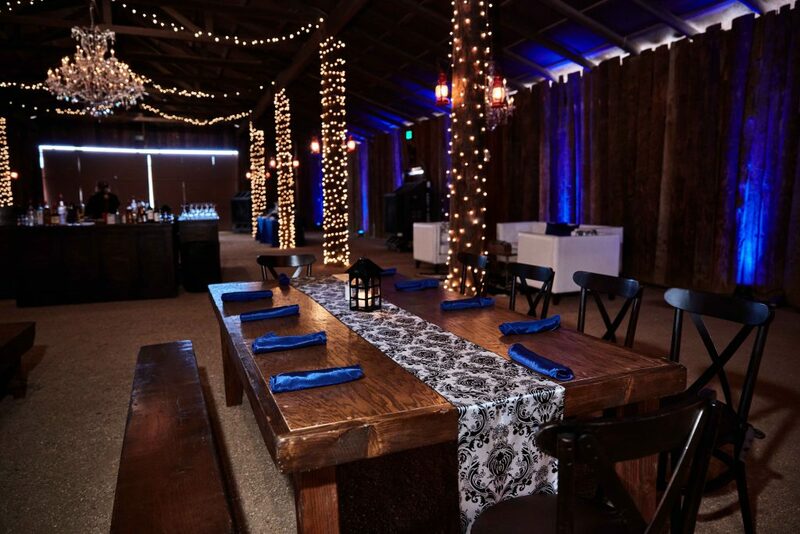 The property offers a barn, covered outdoor seating area, and a giant outdoor area consisting of fire-pits and benches. Just outside of the barn is a perfect open space for a hot air balloon or additional load in parking. 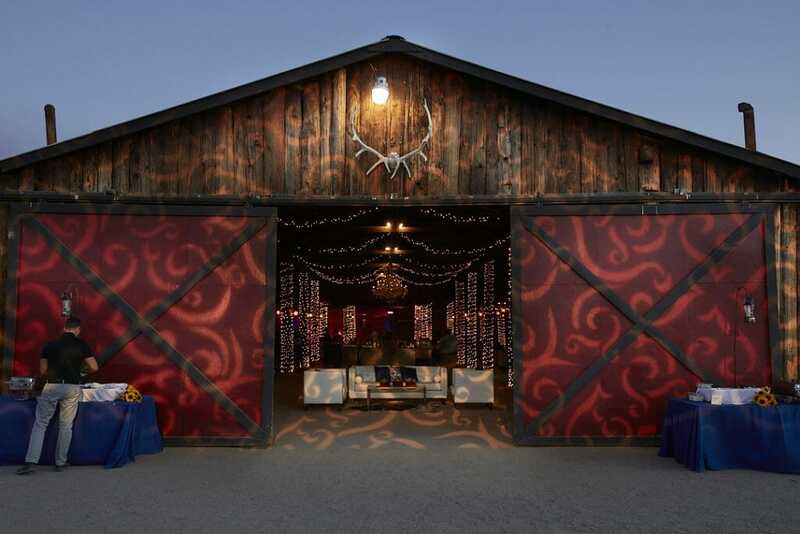 The barn is the focal point of the entire venue. Giant wooden doors open up to reveal bars, tables, couches, and a stage area. The interior is a blank canvas where you can create the perfect experience of your guests. 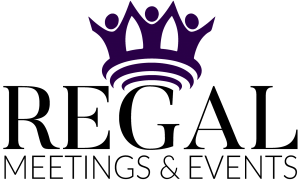 We’ve created a few events at the Desert Foothills venue including the experience at the bottom of this post. 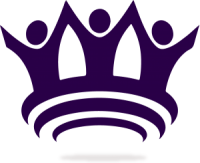 Our events have ranged from 100 guests to 350 guests. 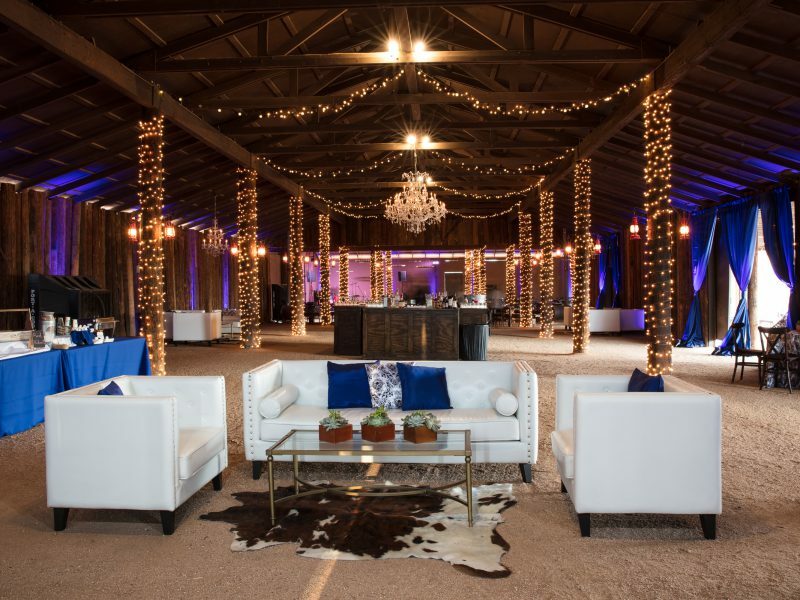 While the venue can accommodate a large amount of attendees, it seems like our counts were the perfect fit. Guests had plenty of seating options and room to network. 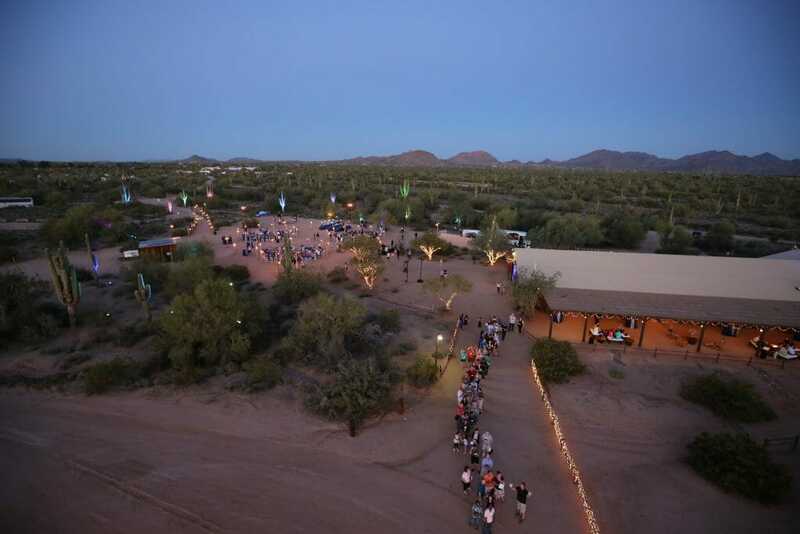 The advantage of hosting an event at the Desert Foothills, is that their property offers a variety of experiences. 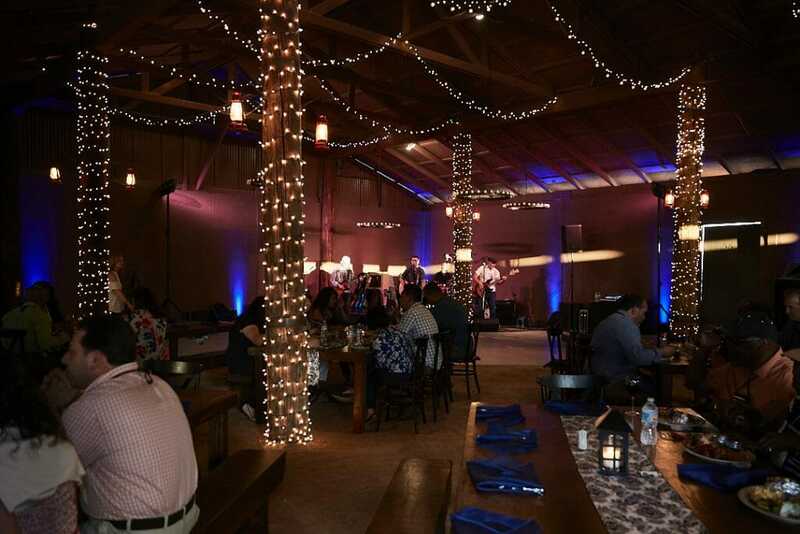 Guests had the choice hanging out in the barn, sitting around a small fire pit, or roasting marshmallows over a bonfire.